Access to the Evidence Facebook page - the most comprehensive assembly of old new and as-published work on raw food, nutrition and related topics. Access to the Opinion / Evidence Facebook pages, giving you access to the best minds in the UK, NZ and USA in raw food. 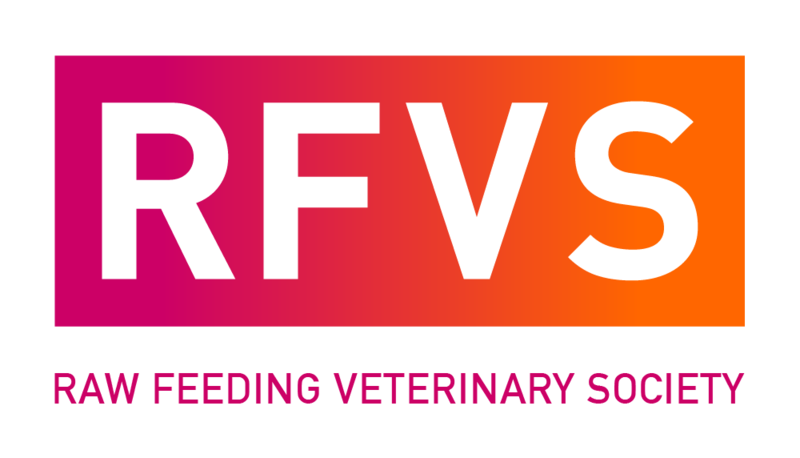 Be put on a list on the website as a member of the RFVS, which will help with referrals. Access to a database of relevant articles/papers. Discounted access to our Annual International Conference. Discounted access to videos of past and future conferences. Networking/coaching/seeing practice opportunities with members. Being part of a movement to change, significantly, veterinary medicine over the next 20 years. Back up, practical and moral support from other members. Up to date news on all things raw in the UK and the world. Learning, sharing developing knowledge on nutrition, raw feeding and related fields within veterinary medicine.